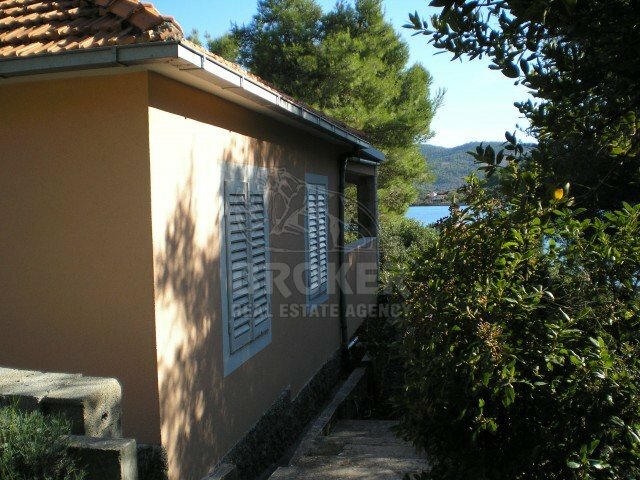 A family house in a picturesque bay on island Korcula. House is divided in two apartments, each with two bedrooms. 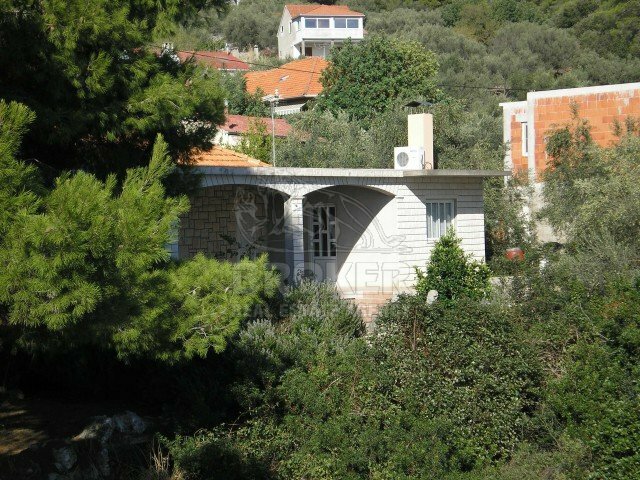 It is right at the sea, with the access road behind the house. The house could be extended. 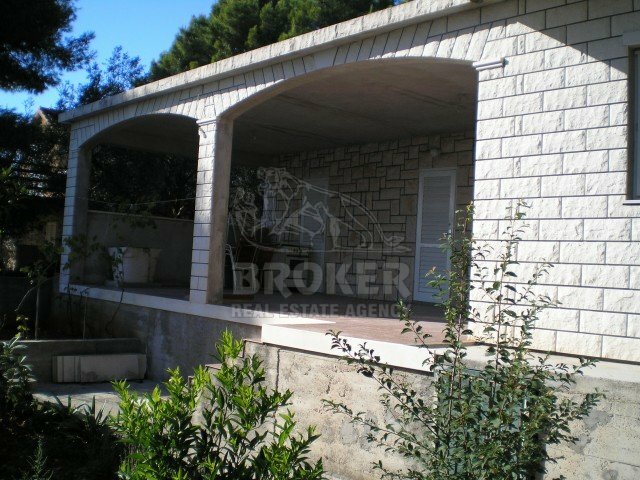 Village house, situated on the southern Dalmatian island of Korcula that is daily ferry boat connections with the cities of Split and Dubrovnik. 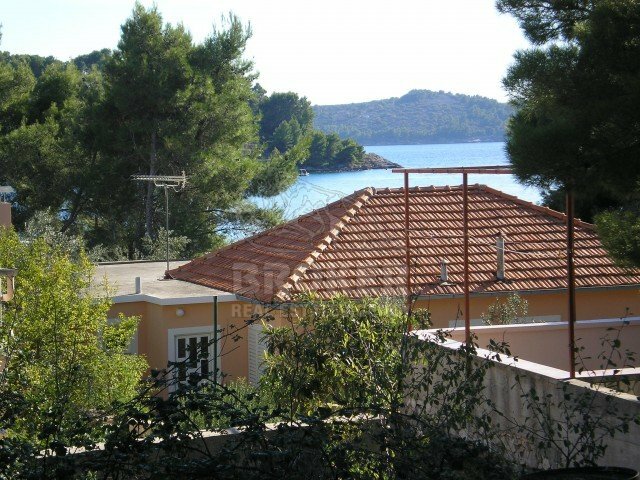 From the ferry port of Vela Luka, village is situated only 5 km, therefore ideal if you want to locate near a tourist center with all the cultural and entertainment activities, while maintaining the privacy guaranteed by the holidays in a small town.